Waymo autonomous car company, previously known by the name ‘Google self driving car project’, is all set to start the era of self driving cars. With this 'never seen before' technology, Waymo will surely lead the self driving car industry in future. The autonomous car project started in 2009. Google wanted a car that will be safely driven without headache of traffic jams and the day to day hassles we face during commuting. The aim of the project is to utilize your quality time in doing what you love instead of wasting it on commuting. Starting from 2009, every year Google progresses itself with new cars while shifting from open roads to busy streets in city with complex environments. 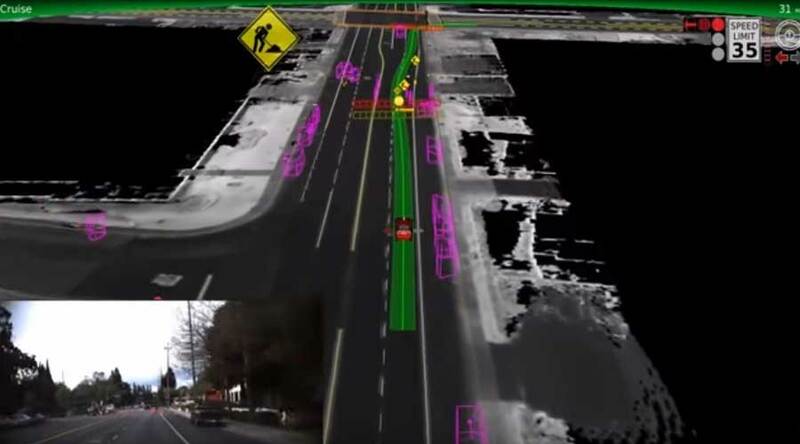 Google is continuously working on to improve the technology by taking the autonomous vehicles on roads. Google also invited its employees to test the technology for daily commuting to office. In 2015, the prototype car named 'Firefly' hit the streets and Google marked the history with world’s first fully autonomous ride on public roads with a blind person traveling in the car alone. In 2016, Google formed a new company called Waymo. This company is dedicated to making the dream of autonomous cars a reality. In early 2017, Waymo introduced mass produced Chrysler hybrid minivans into its fleet. Recently, Waymo introduced the early rider program. It invited residents in Phoenix to join a public trial of self driving vehicles. Furthermore, Waymo autonomous car company will use the feedback from the early riders to improve the technology. The self driving cars at Waymo have various sensors and software to detect changing environments around the car. The system also detects pedestrians, road blocks, cyclists, vehicles and many other things that come on the road. The software also predicts the movement of the objects around and takes actions accordingly. These softwares are self learning. Waymo covered almost 3 million miles with these vehicles on real roads. In the process, the software teaches itself how to thrive in complex environments. This, in turn, helps the car to navigate safely in everyday traffic. These cars are driving every day, gathering data and learning from it making the driving safer and easier. Waymo is seriously approaching fast to almost 'no-errors' precision. The drivers who drive the test car takes control of the car in difficult situations. They call it as 'disengage'. The rate of disengagement has also fallen from 0.80 to 0.20 disengages per thousand miles. With all the steps forward, there is no doubt Waymo will be always ahead when it comes to driverless technologies. For more information about Waymo autonomous car company click here. Watch how things look to the autonomous car? Home » Articles » What is an autonomous car And How Waymo autonomous car company is building one? And the winner is… Orion racing ! !